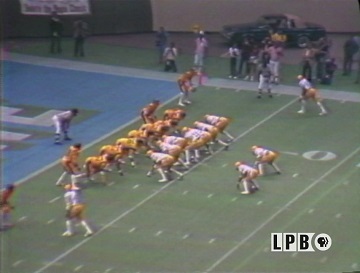 In this episode of Folks, see a preview of the Bayou Classic Game between Grambling State University and Southern University. 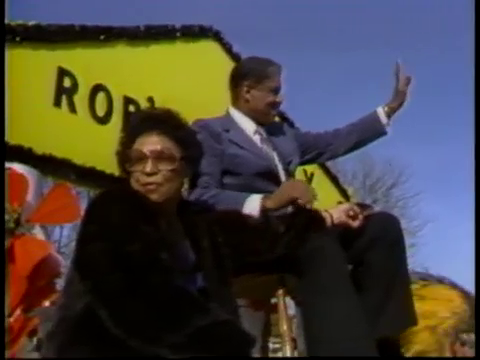 In this episode of Louisiana: The State We’re In, see the celebrations in Grambling following Coach Robinson’s 300th win. 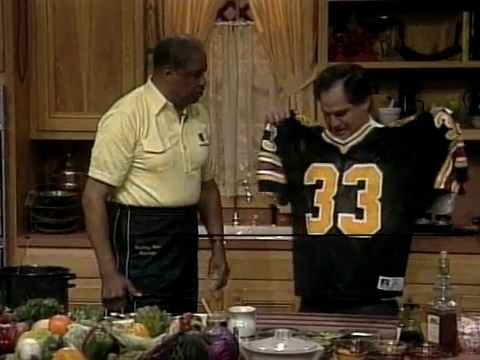 Watch Coach Robinson join Chef John Folse in the kitchen to prepare a Plum Pie and discuss the Bayou Classic. 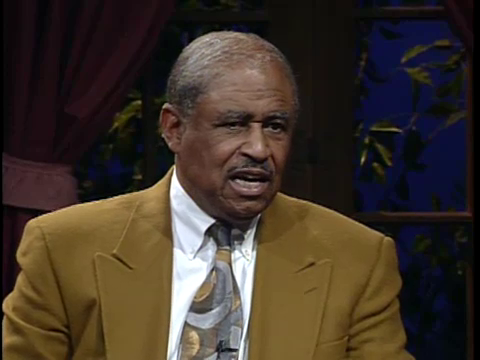 See Coach Robinson discuss his early life and coaching career in this interview with host Gus Weill. 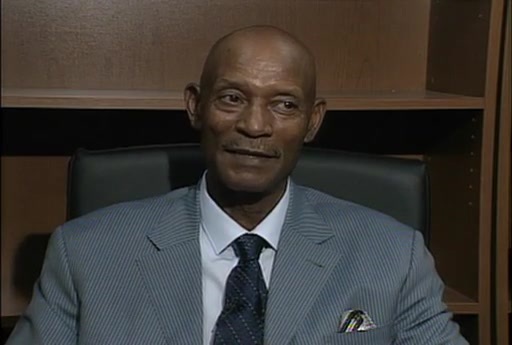 View oral history interviews conducted for the Eddie G. Robinson Museum, including interviews with former Grambling players Willie Brown and Doug Williams. 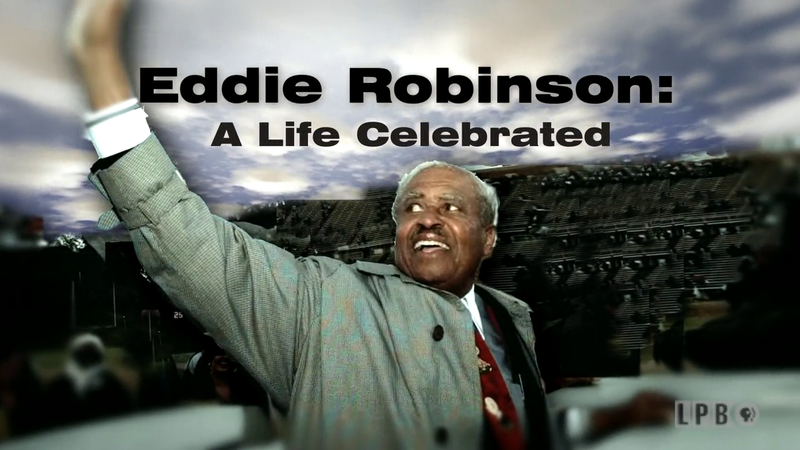 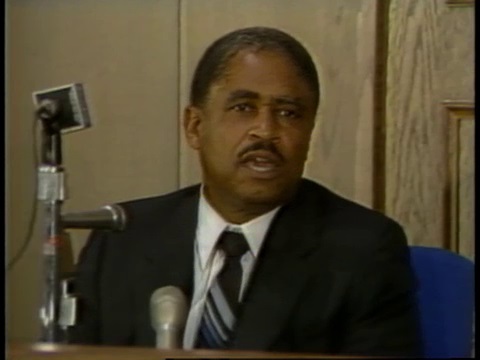 Watch this LPB documentary chronicling the life and career of Coach Robinson and the opening of the Eddie G. Robinson Museum in Grambling. 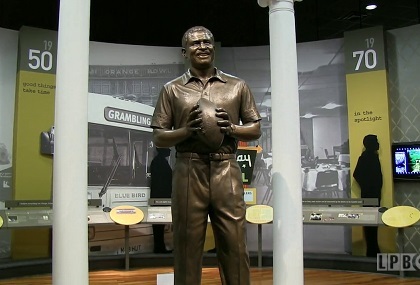 In this episode of Louisiana: The State We’re In, take a tour of the Eddie G. Robinson Museum on the campus of Grambling State University.